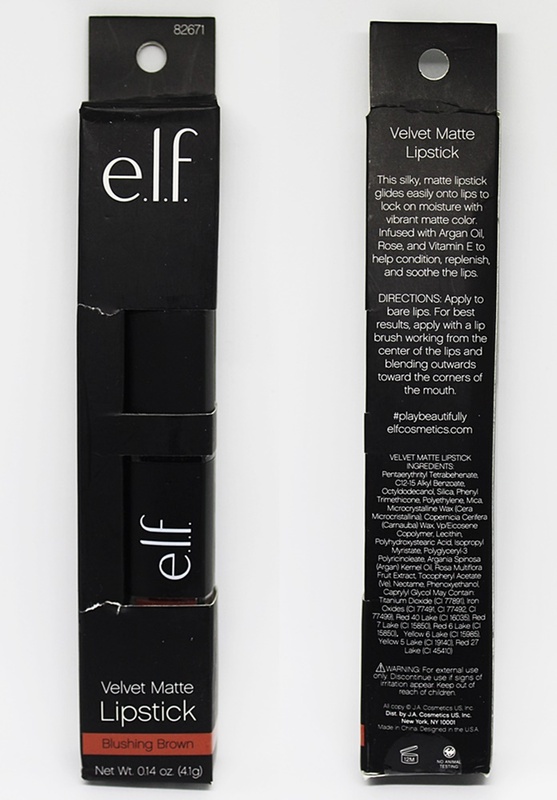 Glides easily onto lips to lock on moisture with vibrant matte color. Infused with Argan oil, Rose and Vitamin E.
This lipstick helps condition, replenish and soothe the lips. 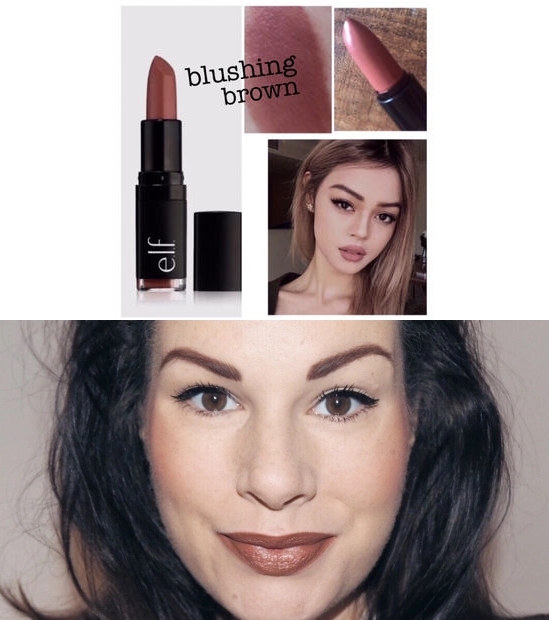 Create a flawless, natural look with ELF Blushing Brown moisturizing lipstick. Silky texture glides on lips with vibrant color and luminous shine. Enriched with Shea and Vitamins A, C & E to help nourish and hydrate the lips. 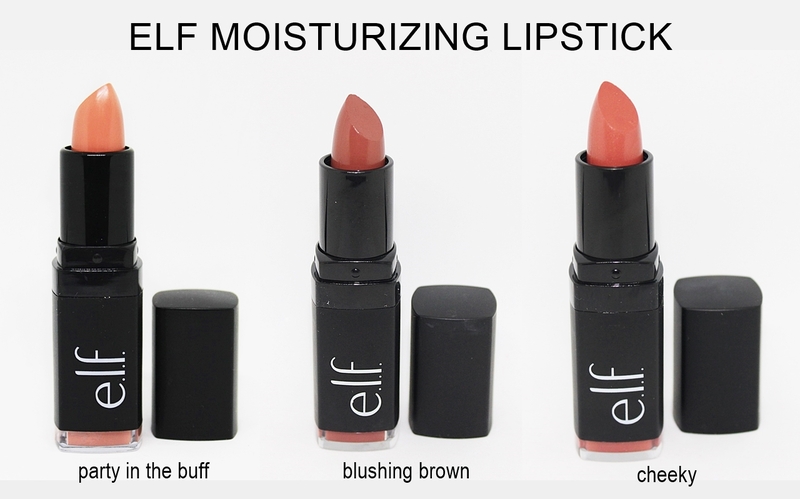 Rich, creamy formula helps seal in moisture for long lasting wear and comfort. HOW TO USE: Apply to bare lips. For best results, apply with a lip brush working from the center of the lips and blending outwards towards the corners of the mouth.